Young people are the future of our music industry, so it's important to foster early access points and opportunities for them. WAM's there to do precisely this, with various programs and events targeted at engaging and developing all-ages audiences. It’s no secret that a love of music is seeded early on, and thus the early influences are the important ones. 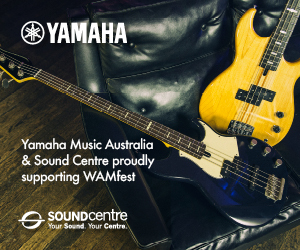 WAM has long had a youth focus as a key to driving our audience development initiatives as we recognise the next wave of musicians and fans are in our schools, community youth groups and all-ages shows. 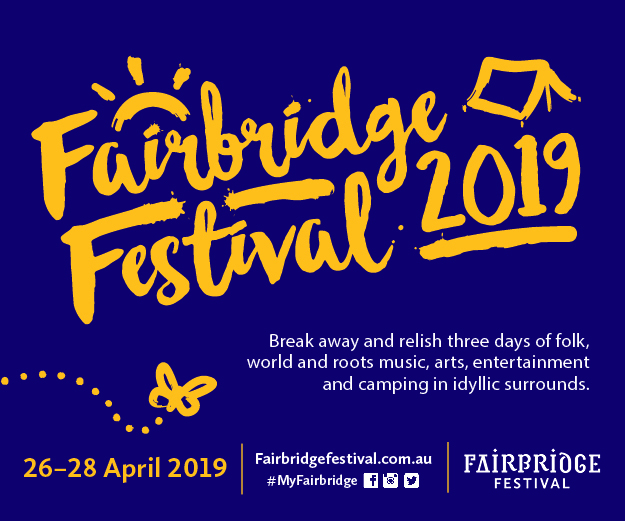 We have organised acts to wow schools with programs like Schools Alive!, managed far-reaching songwriting workshops for school-aged kids, held band competitions such as AmpFest and coordinated a host of under-age events. We still strongly believe engaging and exciting youth audiences is a key element to a sustainable music scene in WA, so remain committed to engaging the youth sector with local music. With a few changes at WAM HQ, though, we’re revisiting how we can best do this. Watch this space for exciting, forward-thinking new programs and events to be announced. If you have ideas or want to help us deliver a program, please get in touch! 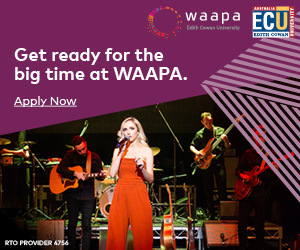 We’ve also created a new School Age membership which offers a range of fantastic WAM partner benefits, plus the latest all-ages news and gig listings through targeted WAMplifier eNewsletters. The School Age membership is free to all WA-based students under 18 and aims to add even more value to WAM’s youth programs by keeping younger audiences engaged with WA music and saving them money with our great selection of music discounts. Of course young people will also continue to remain a strong focus in the Song Of The Year Awards, with several age-restricted youth categories encouraging the development and recognition of young talent.